Why Licence the Use of the Icon? What are Performance Solutions / ‘Alternative Solutions’? 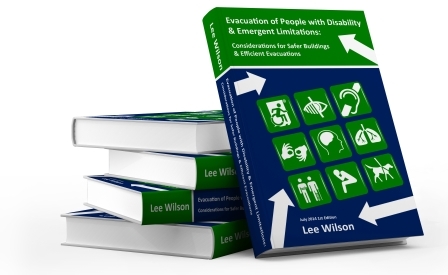 Lee Wilson is a building consultant with an extensive background in access for people with disabilities, risk management, general building compliance and project management. 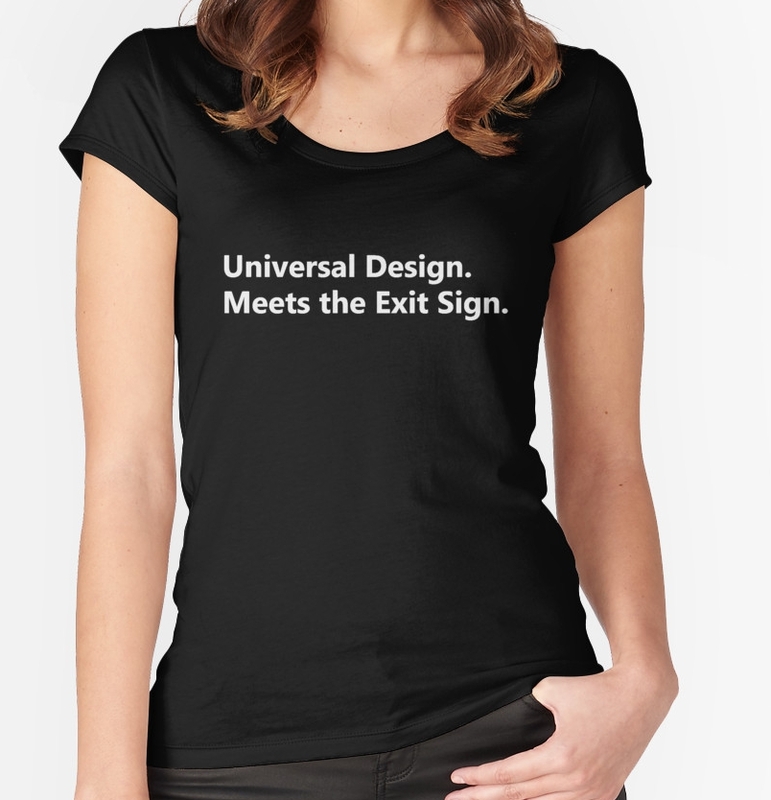 Buildings need exit and emergency signs to identify parts of the accessible means of egress. An Accessible Exit Sign Project Initiative.